For more than 40 years, People’s Family of Corporations has recognized the impact of socioeconomic stress on the health of our communities. Too often, underserved communities are preoccupied with the challenges and activities of daily living at the expense of focusing on family health maintenance and wellness issues. 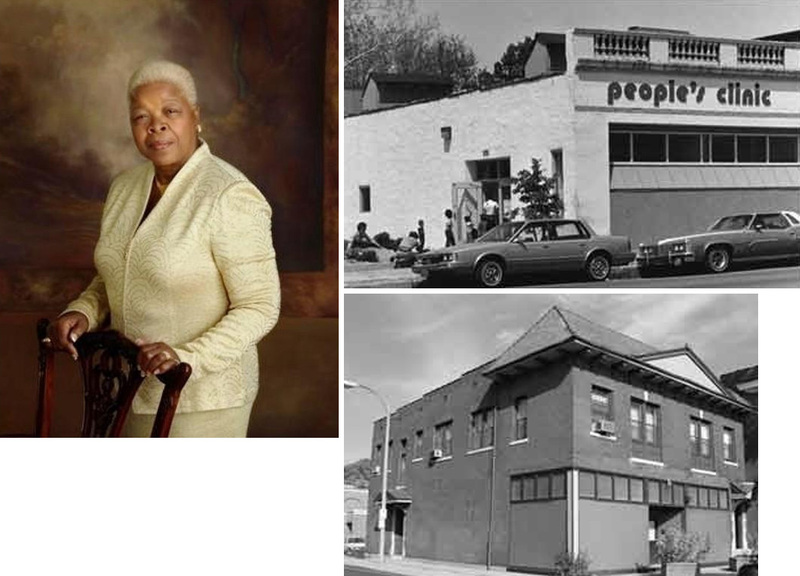 In response to these and other community concerns, People’s Family of Corporations has established “community support” corporations that have proved successful beyond its well-known Betty Jean Kerr People’s Health Centers. While primary care community health services remain the foundation of our community efforts, People’s Family of Corporations also deploys the resources of our Mental Health Center (Amanda Luckett Murphy Hopewell Center) and our People’s Community Action Corporation (PCAC), to address the total needs of our underserved communities. Currently, our family of 501(c)3 corporations includes a 60 unit senior affordable housing residence, along with 18 multifamily apartments for families with disabilities, a Connective Services Corporation that houses the Social Security Administration Office adjacent to the Delmar site, and the Amanda Luckett Murphy Hopewell Behavioral Health Center. The collection of these corporations have worked, in concert, to address the health care needs of the community, and also to remove the socioeconomic obstacles to that end. Each year, the Betty Jean Kerr People’s Health Centers serves more than 51,000 unique clients. Many of whom would have nowhere else to turn if we were not there. People’s Family of Corporations strives to address all of the needs of underserved communities by offering services, with dignity and respect, to all who need us. We feel we are uniquely qualified to help elevate our communities by bringing “gold standard” medical, mental/behavioral health and socioeconomic services to our underserved communities. Betty Jean Kerr People’s Health Centers is Joint Commission accredited, is a Federal Torts Claims Act health center, and has obtained NCQA Level III recognition. Amanda Luckett Murphy Hopewell Center is CARF accredited. By rallying our many years of community advocacy and service experience, with our dedicated staff and untiring dedication to service, People’s Family of Corporations looks forward to many more years of community service and advocacy for those who need our voice.